We don’t have many Sony device owners here, but should at least get the message out for anyone that might be concerned. This morning, Sony discussed its plans to update several devices to Android 4.3, and a few devices to Android 4.4. 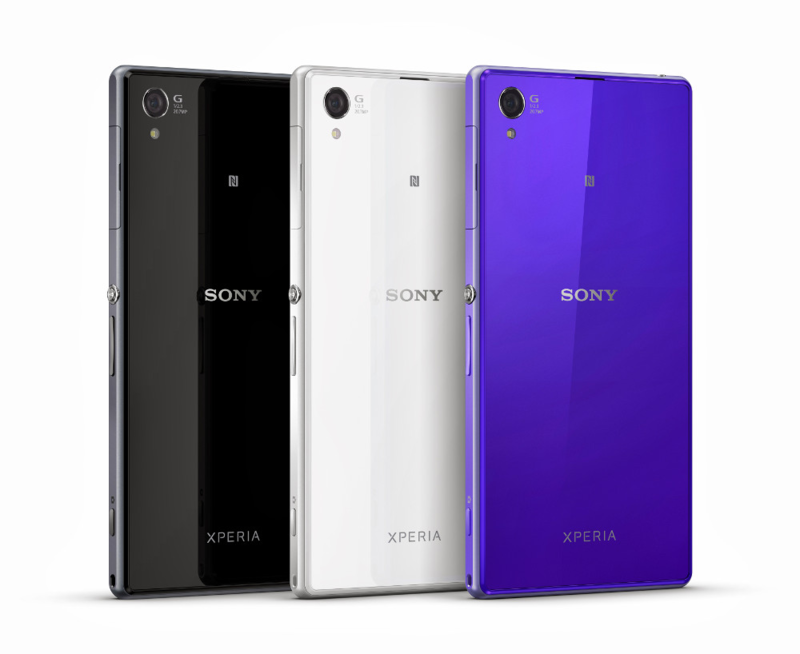 As for Jelly Bean, it appears that Sony should have the Android 4.3 update available for seven different devices within the next month, which includes the Xperia Z, ZL, Z Ultra, and even the Tablet Z. Once that is all said and done, only five devices (for right now) will receive an update to Kit Kat. The devices that should see Android 4.4 are the Xperia Z, ZL, Tablet Z, Z Ultra and Xperia Z1. Given the nature of updates and carriers, Sony didn’t want to get too specific with their dates, but they mention more information will be available soon.